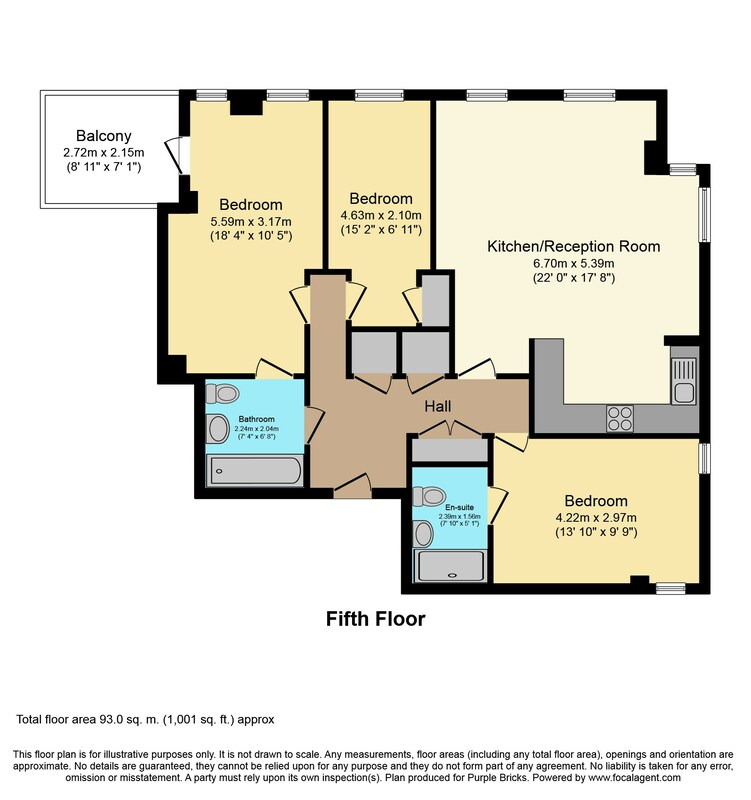 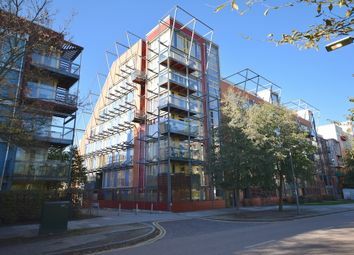 A stunning 1,000 sqft three bedroom, triple aspect apartment with balcony, situated on the fifth floor. 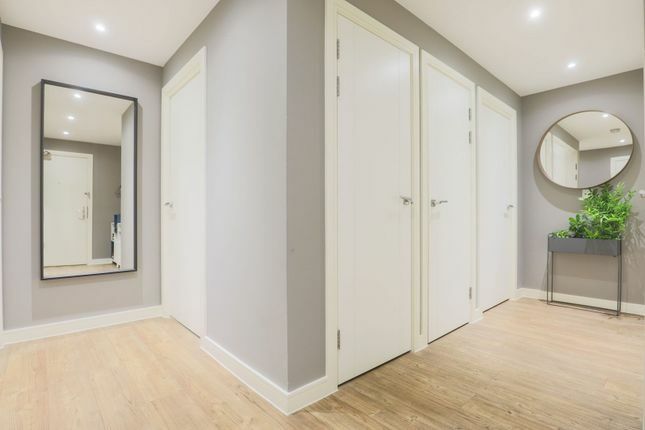 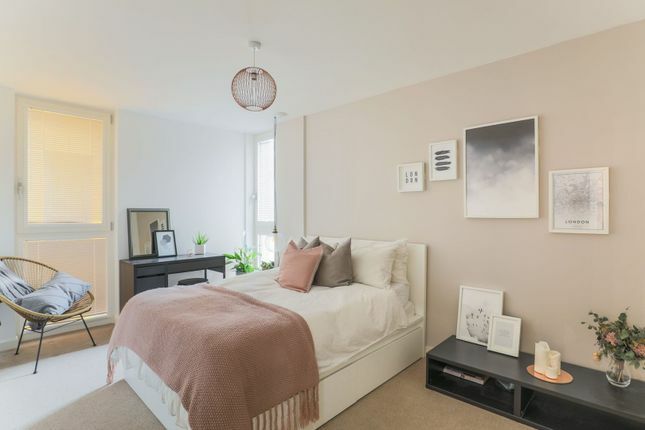 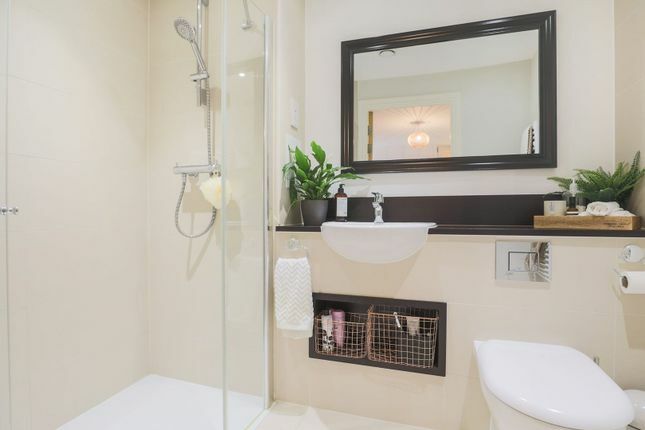 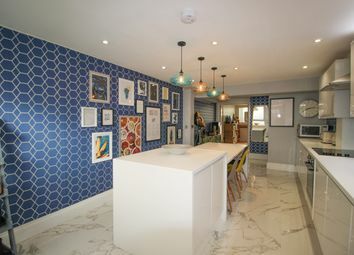 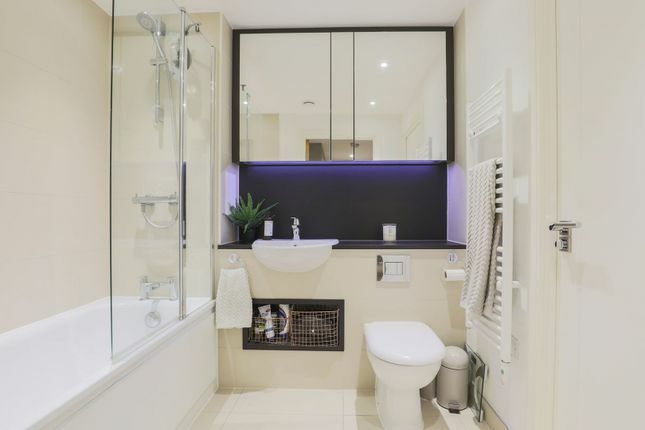 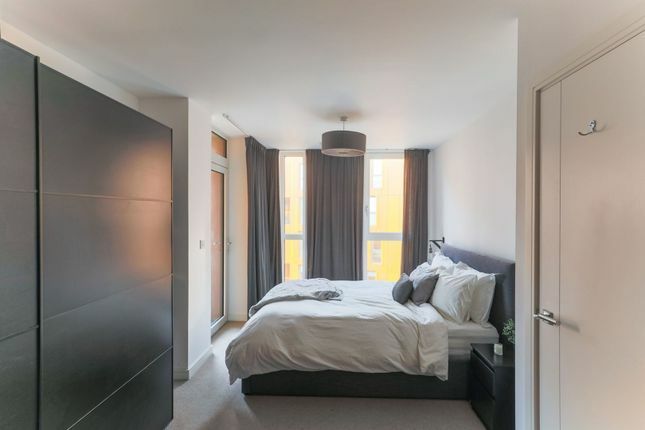 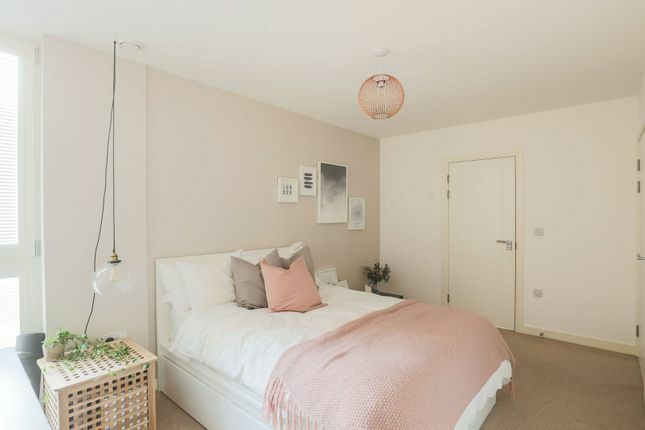 The property comprises one master bedroom with en-suite and two further double bedrooms, one with access to the balcony and to the apartment’s main bathroom suite. 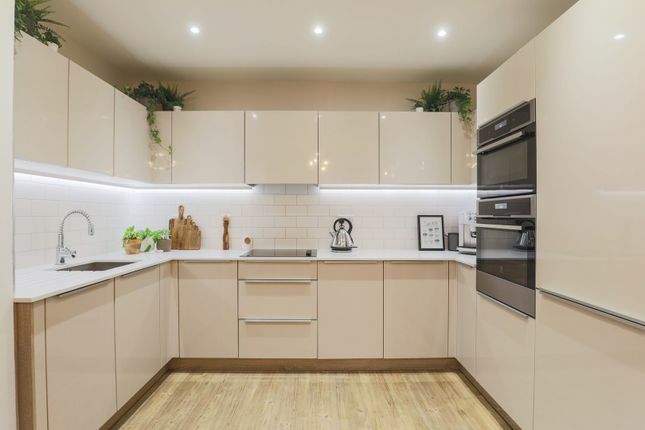 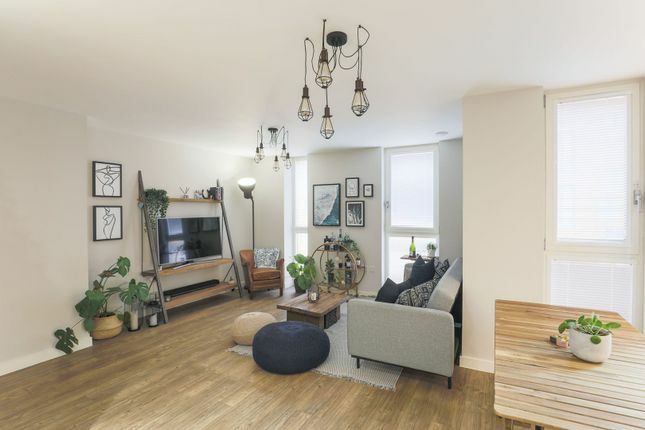 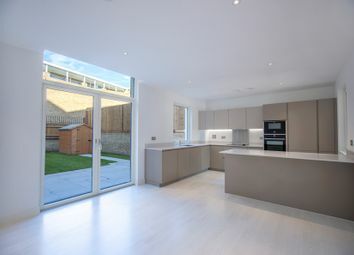 The property benefits from a large open plan kitchen and living area ideal for entertaining, ample storage space, underfloor heating and floor-to-ceiling triple-glazed windows providing generous light into each space. 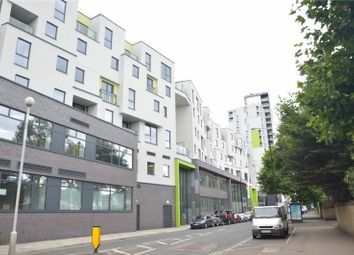 An allocated underground parking space is also included. 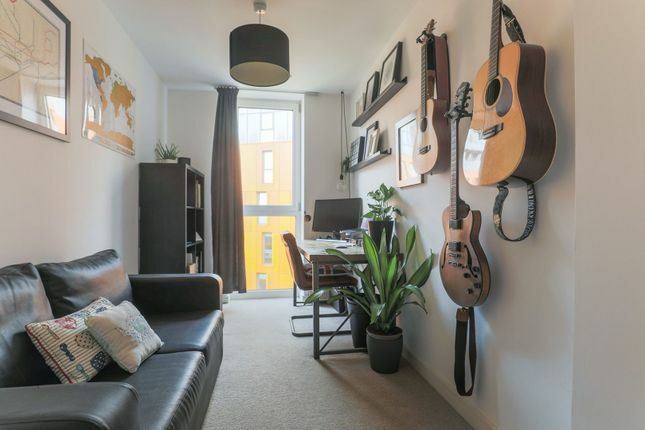 The apartment is also offered chain-free and has the option to purchase some of the furniture so it's ready to move in when you are. 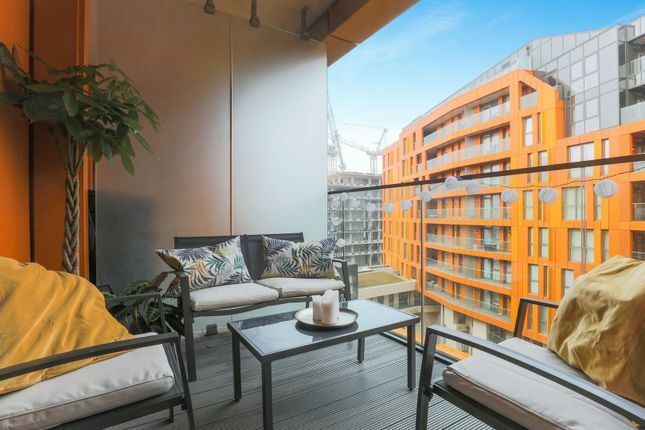 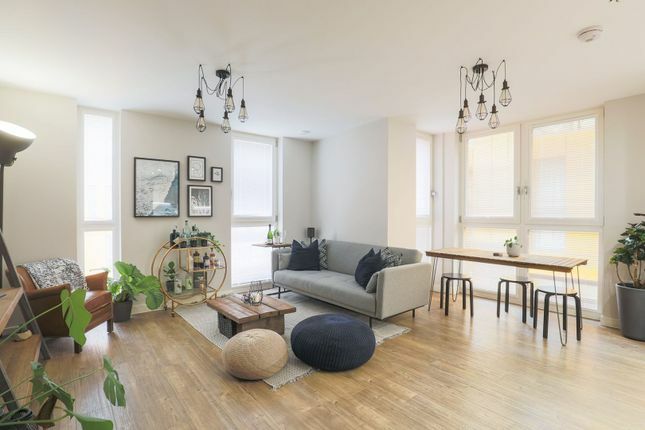 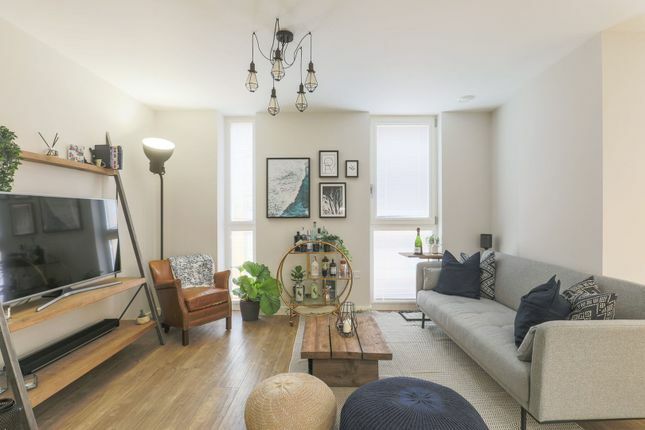 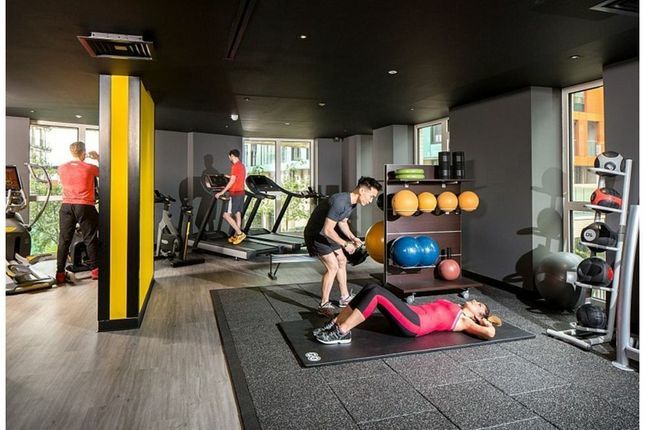 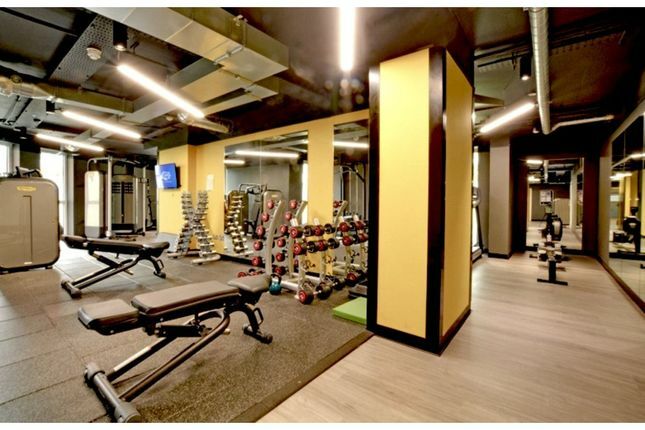 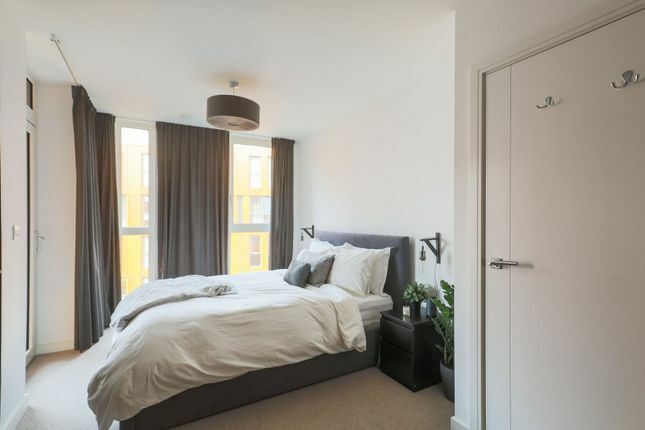 Enderby Wharf is a river side development that offers the height of luxury living with access to a 24 hour residents-only fitness suite, 24 hour concierge and use of beautifully crafted communal gardens. 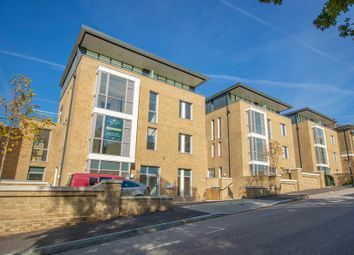 The development is situated in an important regeneration area for Greenwich, and experiencing many new leisure facilities as well as new shops and transport links. 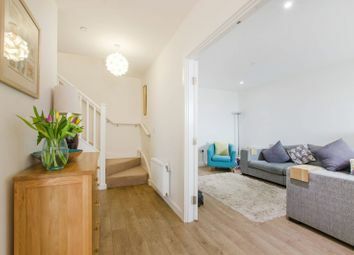 Also located just moments away is the bustling Greenwich Market, National Maritime Museum, the historic Cutty Sark and the majestic 183-acre Greenwich Park. 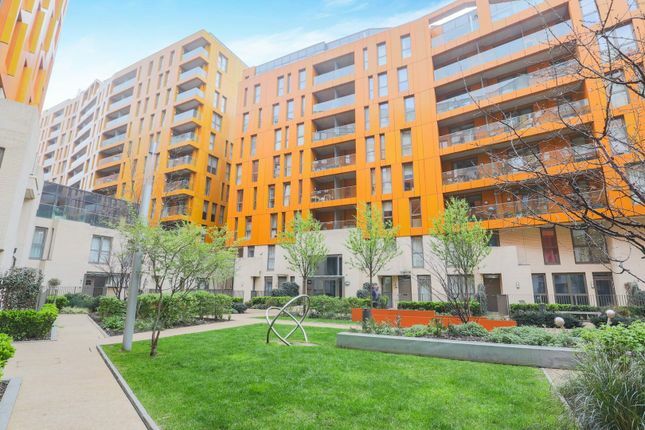 Enderby Wharf is conveniently located close to main transport links including Maze Hill station and North Greenwich Jubilee Line tube. 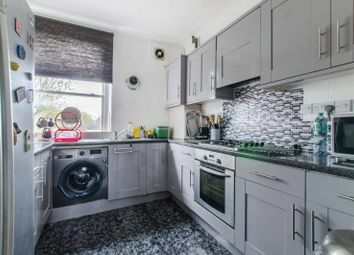 Service charges approx £250 per month. 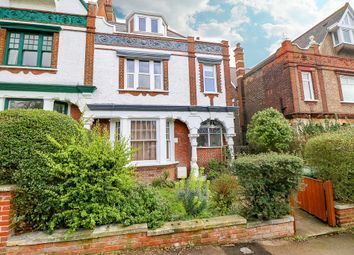 Ground rent approx £40 per month.